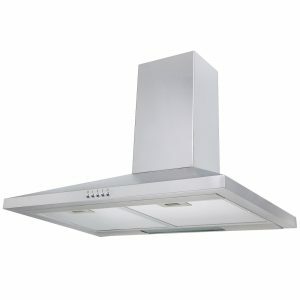 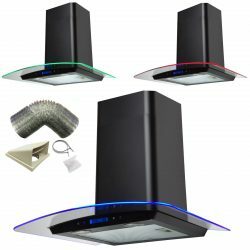 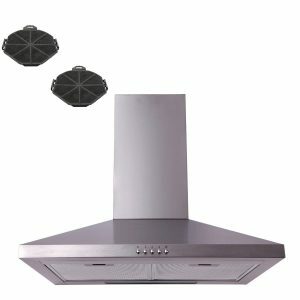 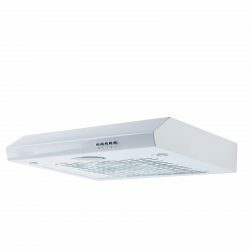 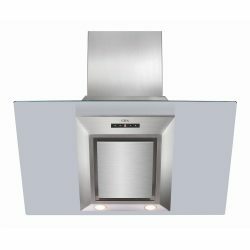 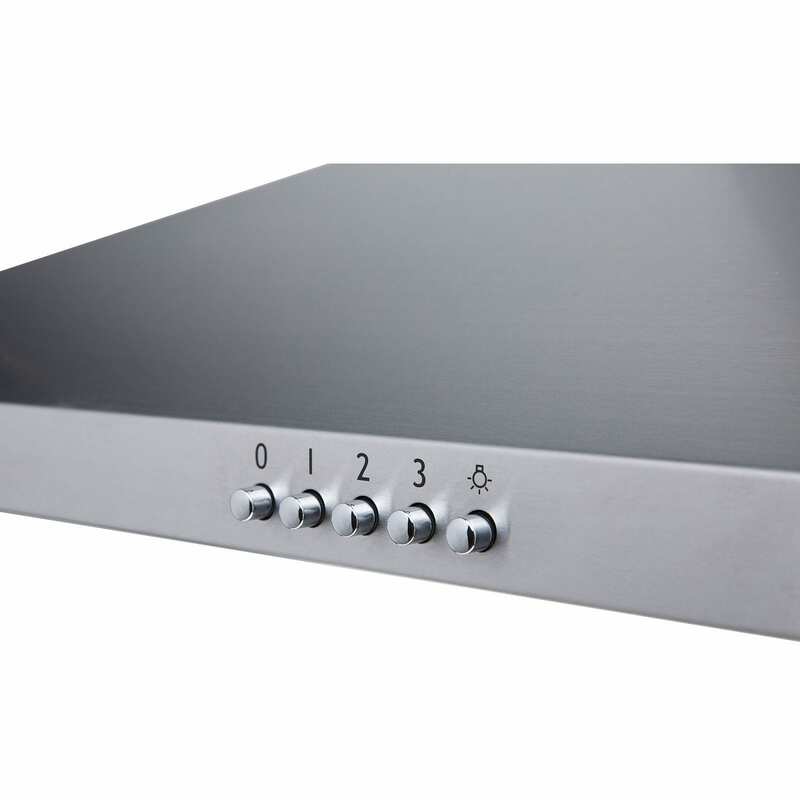 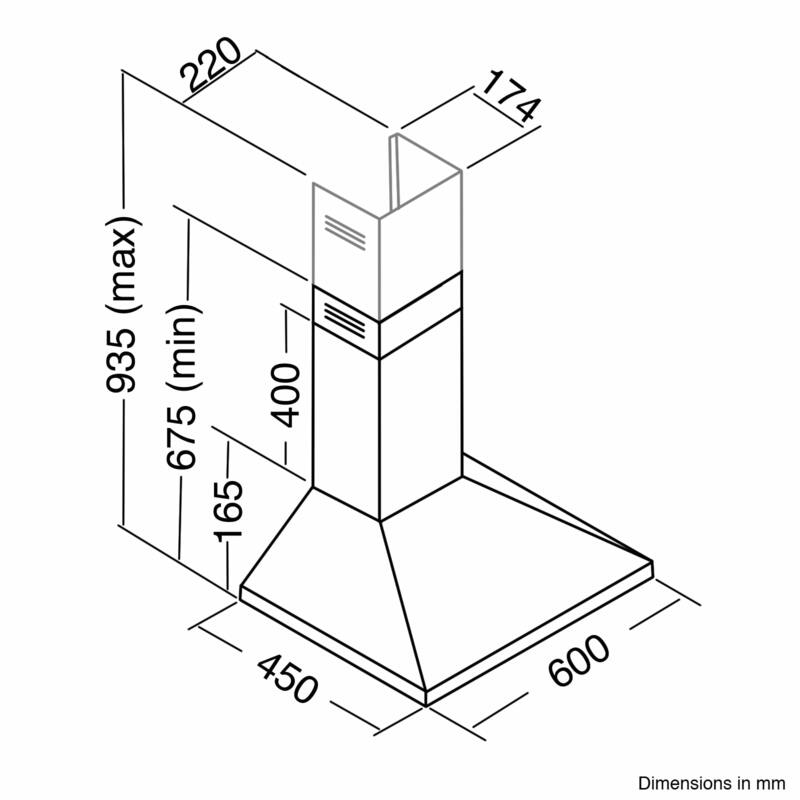 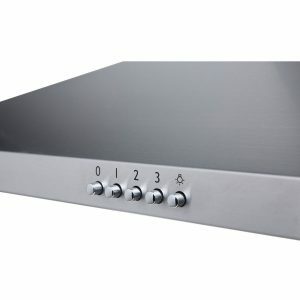 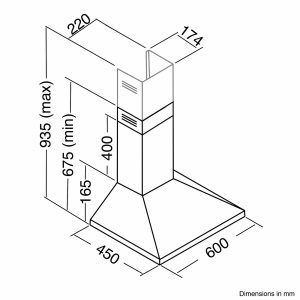 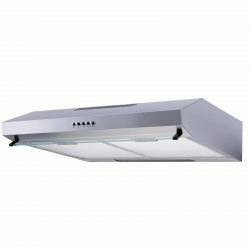 This cooker hood comes with the SIA1 carbon filters, so you have everything you need to set it up for internal re-circulation. 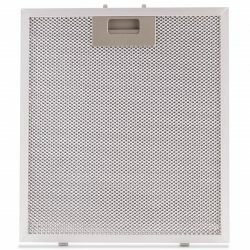 The carbon filter is used to neutralise odours and smoke particles as the air is drawn up into the unit, before releasing the purified air back into your kitchen. 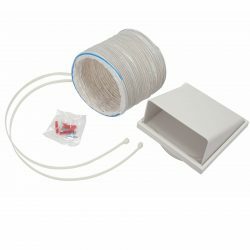 The appliance can be used for external extraction however a ducting kit would need to be purchased separately.